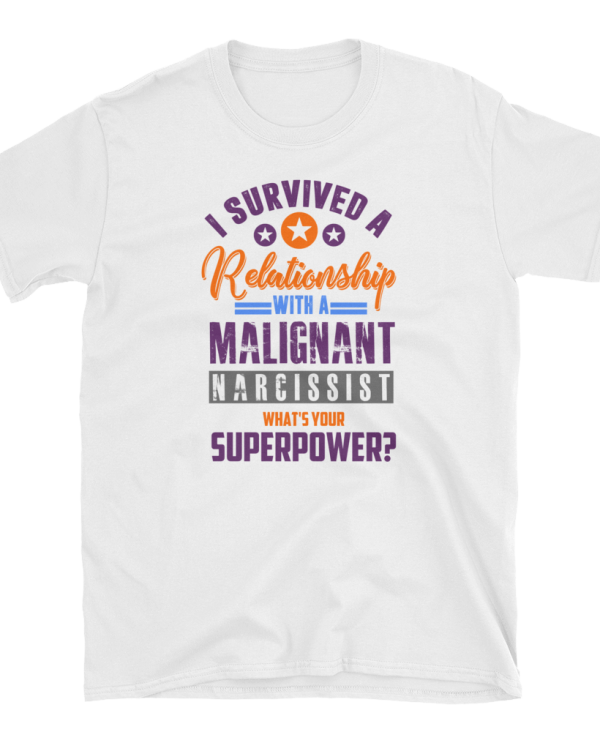 158 million people are affected by narcissistic abuse in the U.S.
World Narcissistic Abuse Awareness Day (WNAAD) occurs on June 1st every year. 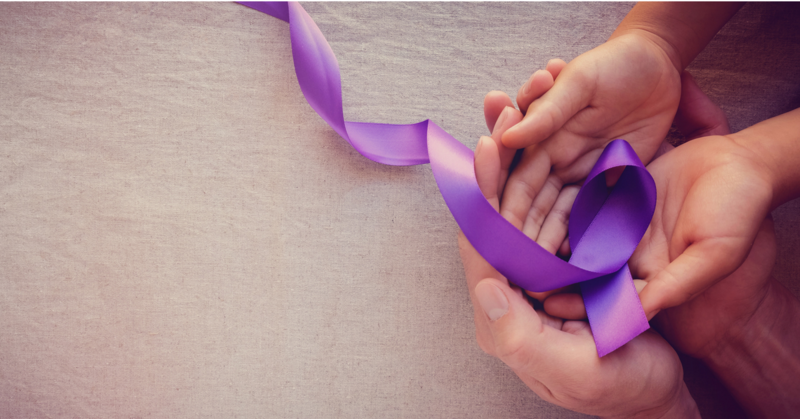 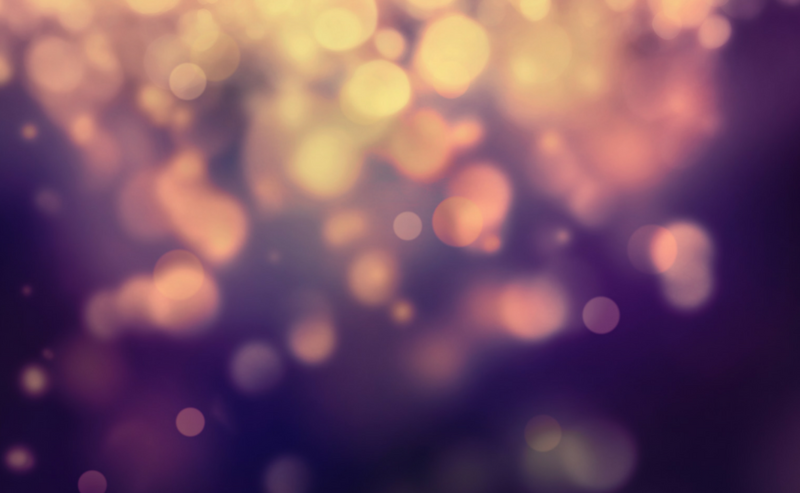 Established in 2016, WNAAD is a growing global movement dedicated to raising the profile of narcissistic abuse, providing public pathology education, resources for survivors, and to effect policy change. 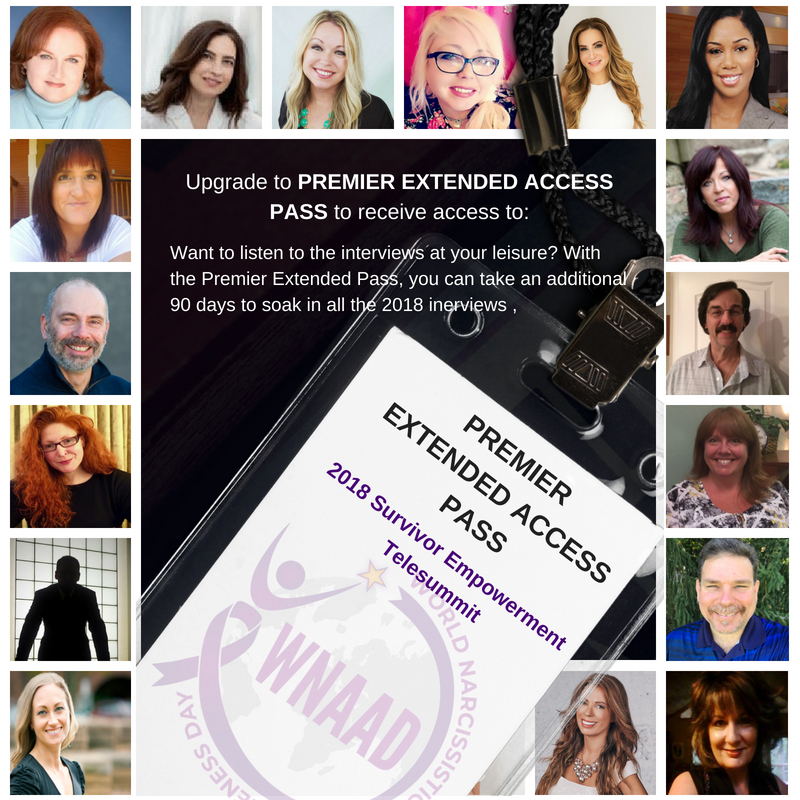 Subscribe and never miss an update or registration deadline for FREE access to the annual WNAAD sponsored Survivor Empowerment Telesummit! 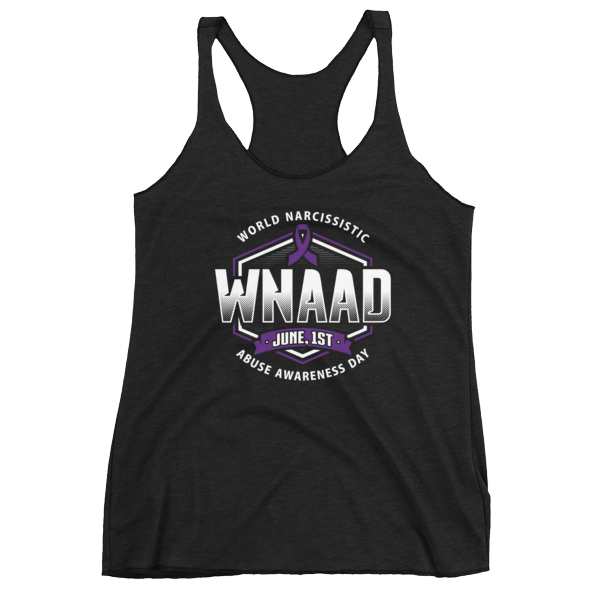 Check out our most popular apparel and help support WNAAD and raise awareness!